Saku is the oldest and largest brewery in Estonia. 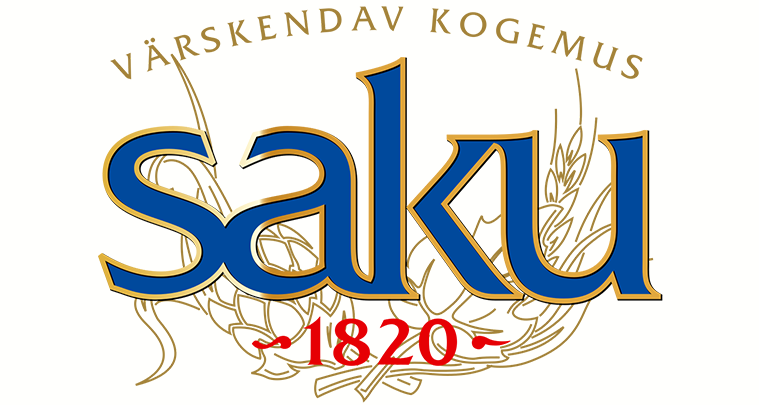 Established in 1820 Saku Brewery is a member of Carlsberg Group since 2008. The name comes from the small town Saku,suburb of the capital city Tallinn, where the brewery plant is situated. Saku Brewery wanted firstly to use digital signage to improve internal communications within the factory. There are several different departments in the factory. In the past old fashioned bulletin boards were used and all the messages had to be printed out and delivered individually to every bulletin board. Secondly Saku wanted to show branding and product information at the main entrance and tourism route of the plant. Digital signage was chosen as many of the employees act at production side or logistics and do not use computers during their daily work. Saku Brewery decided to replace bulletin boards with digital signage screens. Saku’s digital signage system comprises thirteen ONELAN Net-top-box (NTB) 650-M subscriber players showing content to LG 42″ screens. Screens are installed in the meeting rooms of different departments, in the canteen and other places where employees gather during their breaks. One NTB 6000 is used to drive a 3 × 1 LCD screen wall at the main entrance. A NTB-650-P publishes content to the thirteen subscriber players all of which are monitored by ONELAN’s Digital Signage Manager (DSM). The main benefit of the system is that information can be updated automatically and remotely. Bulletins no longer need to be printed out and delivered manually to different departments. News feeds, transport schedules, weather widgets and birthday greetings to employees are delivered directly from dedicated databases. Information can be scheduled to be displayed at specific times on specific screens. Saku wanted to deploy and run the system on HaaS and SaaS model. The reseller, Sisetelevisioon OÜ, was able to offer this flexibility. ONELAN NTBs were selected because of their proven reliability for 24/7 operation and their functionality. The system setup and maintenance, layout design and html programming is done by Sisetelevisioon’s designers and specialists. The content is created and managed by Saku’s communication people. Content is created in PowerPoint and exported as videos to ONELAN NTB playlists. This feature enables end users to work with familiar software, removing the need for any additional training.